AfricaCom 2017 will be a landmark event for Nokia (www.Nokia.com) as it showcases how the company is shaping the future of technology to transform human experiences with effortless, simple and dependable technologies. Nokia continues to shape the future by expanding the human possibilities of technology in Africa and connecting the unconnected, pushing the limits of performance to bring services to people instantly and effortlessly. Nokia is tailoring its presence at AfricaCom 2017 to the African market to show how the connected world can shape Africa’s digital future. Africa is the perfect place to share Nokia’s vision of shaping the future of technology to transform human experiences with effortless, simple and dependable technologies. Nokia is showcasing the latest innovations and engaging in discussions on ultra-broadband, the promise of 5G, digital transformation, cloud transformation, secure quantum-safe encryption and IP networks reimagined. AfricaCom 2017 takes place at the Cape Town Convention Centre from 7 – 9 November 2017. 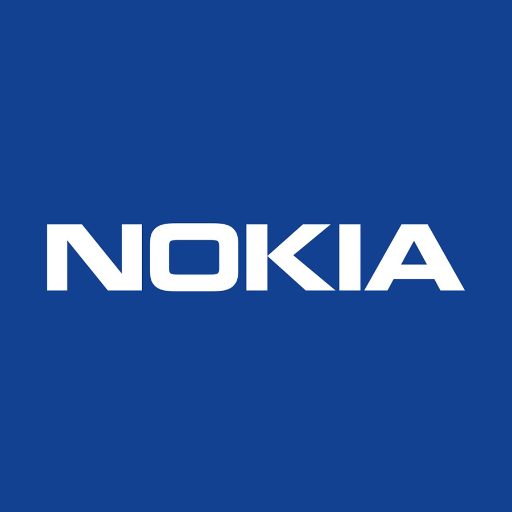 Nokia will be at stand C95 and will be hosting live demos in meeting room 1.74. The African team will be demonstrating their latest innovative products, solutions, and services.